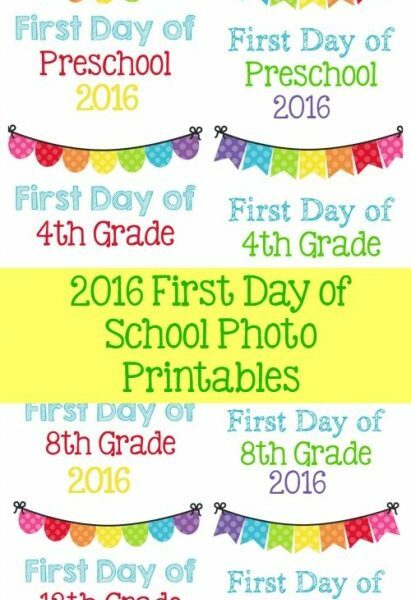 I wanted to share with you today my collection of Back to School posts that I’ve done over the last year. 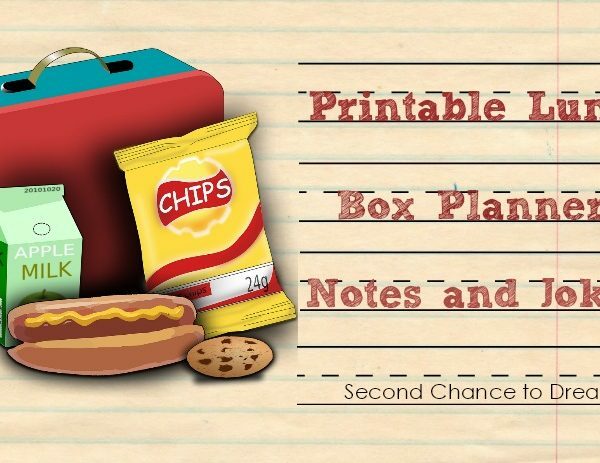 It encompasses make ahead breakfasts, Sandwich-less lunch ideas, how to organize a homework station, preparing for school routines and much more. 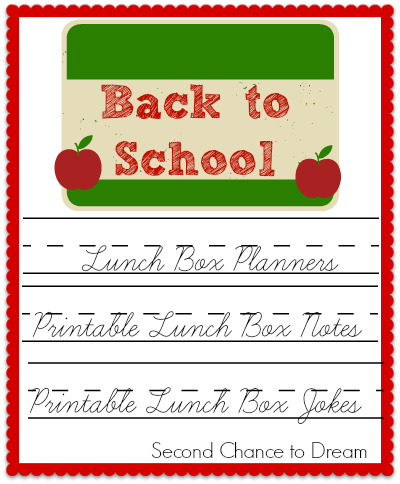 Everything you would need for efficient Back to School planning, all in one post. 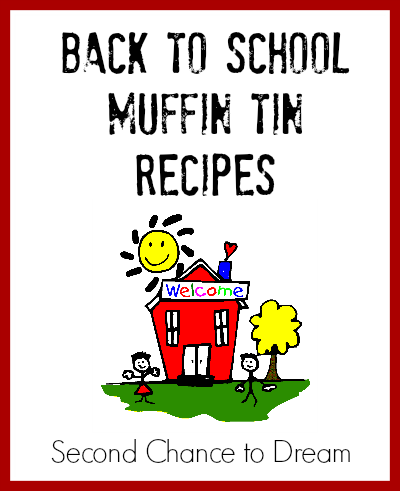 I hope you find this Ultimate Back to School Resource very beneficial. 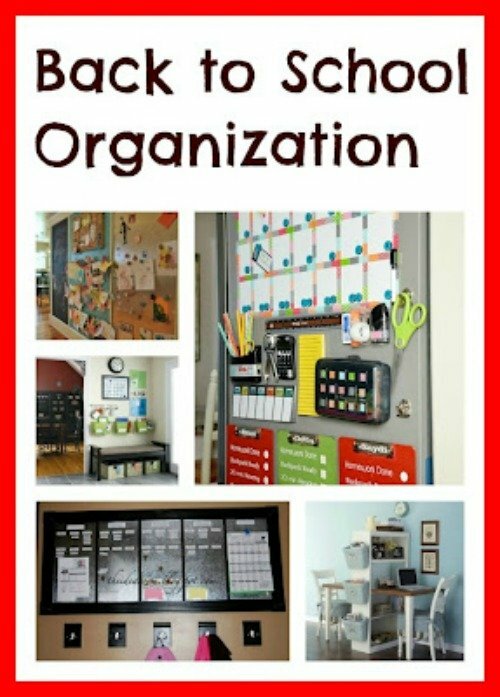 I gathered many different ways to organize your home for a successful school year in this post. 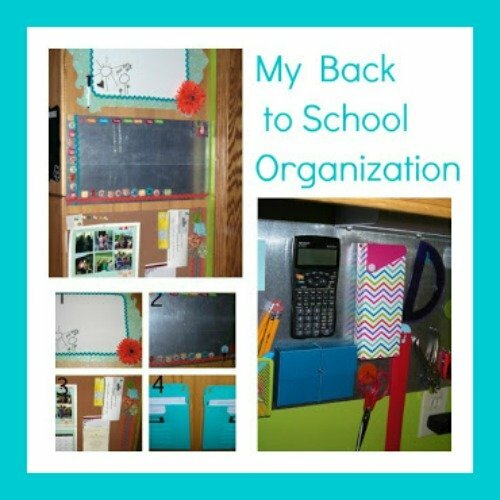 Here I show you my own Back to School Organization. Here is a list of suggested school clothing a child needs with a free printable checklist. 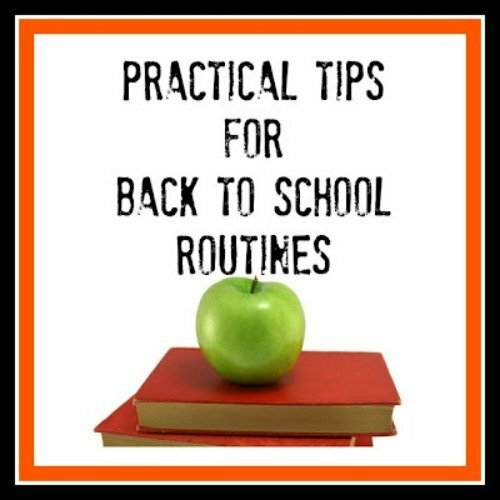 Here I share some ways to create routines in your home. 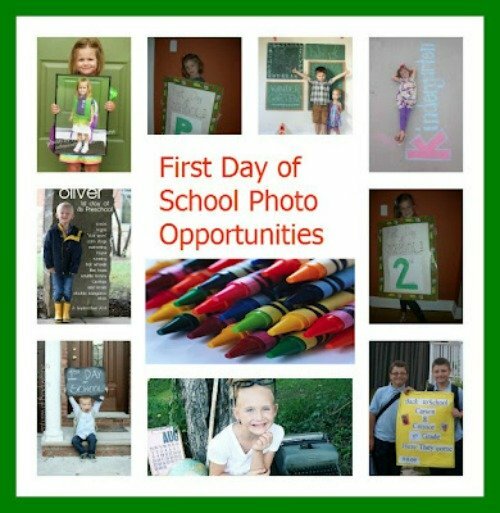 Need some creative back to school photo ops? There are lots to choose from here. This post has been a HUGE success with a lot of you. 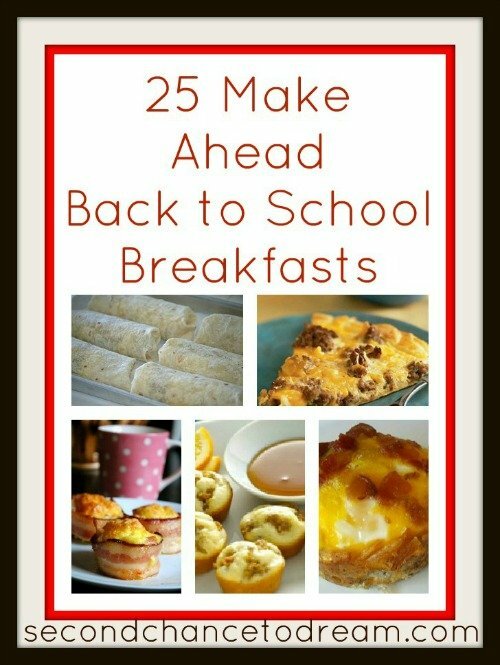 I’ve gathered 25 Make Ahead Back to School Breakfasts. Most of these can be made ahead and froze. 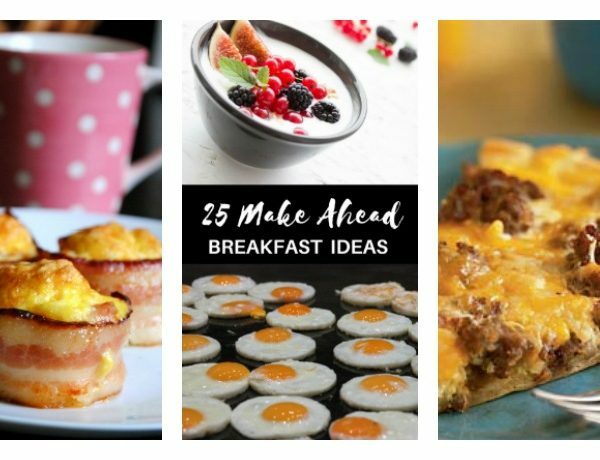 Here are 25 different breakfast ideas. There is nothing worse than trying to figure out what’s for lunch the morning up. Stock up your freezer with these yummy lunch ideas. 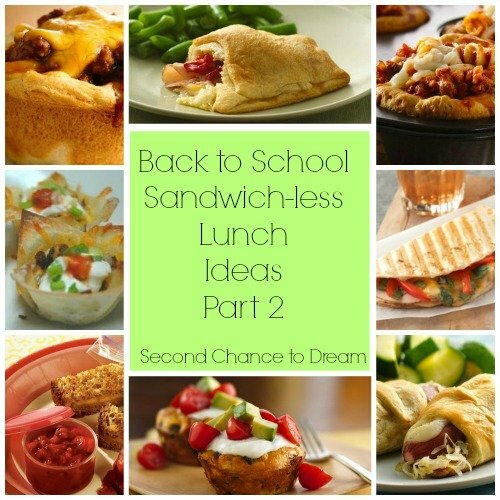 Here are some more great lunch ideas. 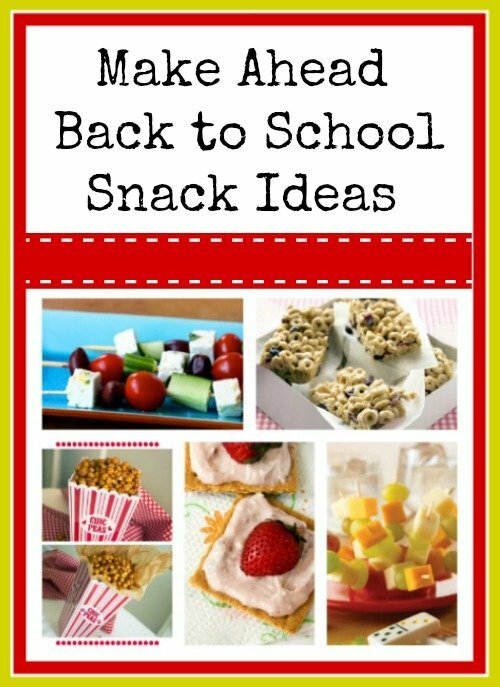 This post talks about how to make ahead school snacks. 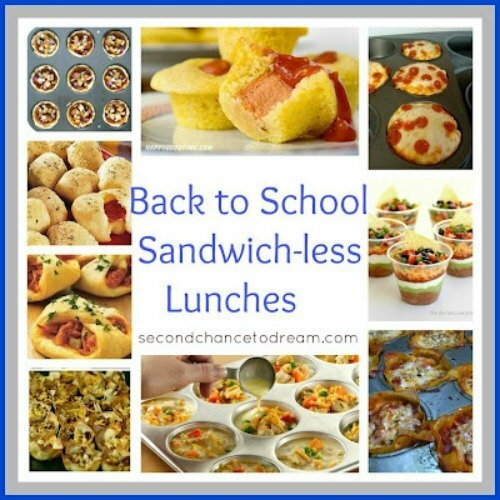 Here are a few more sandwich-less lunch ideas. 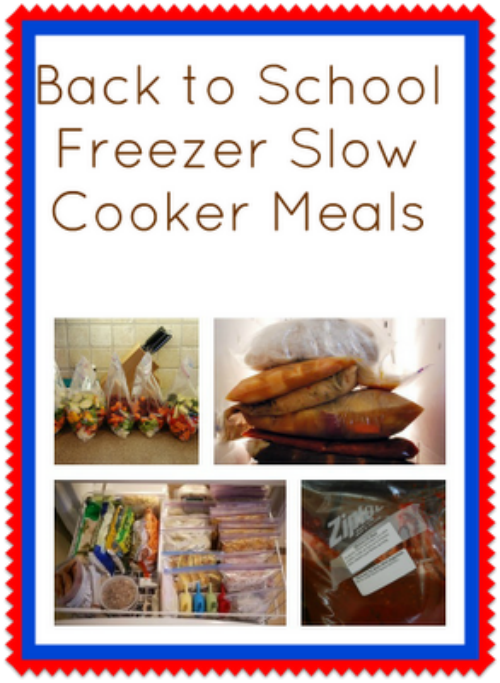 I LOVE crock-pot cooking and I LOVE freezer cooking. Here are recipes that combine the crock-pot cooking as well as freezer cooking. 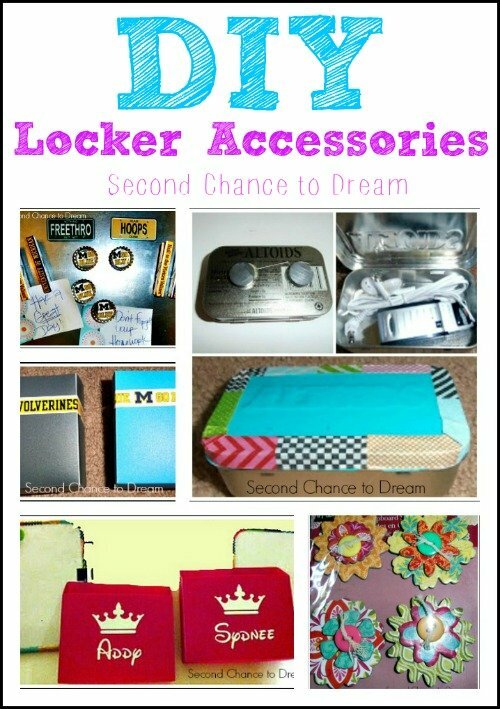 Take some ordinary items from the Dollar Store and turn them into personalized locker accessories. 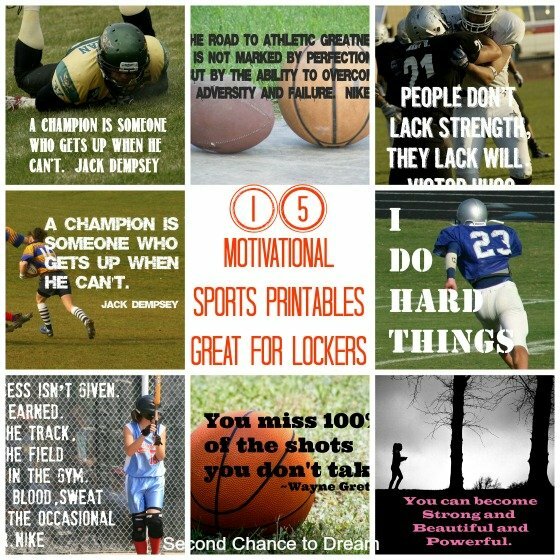 I love the inspiration quotes bring me and I wanted to pass that along to my boys. They gathered some of their favorite quotes and I made printables for them. 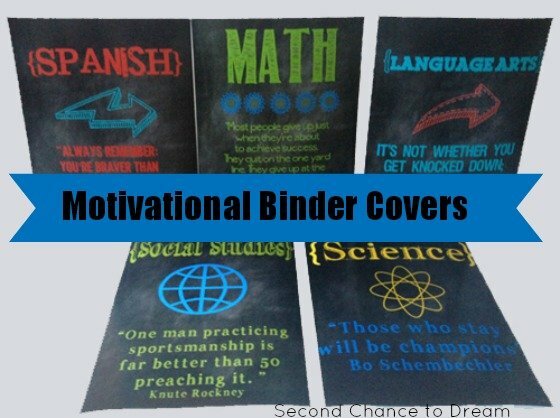 Here are some motivational printable binder covers. Another great way to keep positive messages in front of them. I hope you enjoy these ideas and find things that lead you to a successful year. thank you for all the great ideas. i can not wait to start using some of them. pinned this for repeated reference! 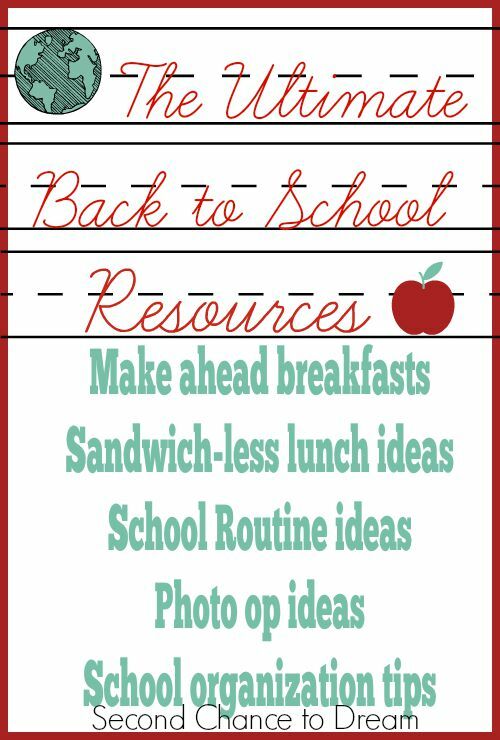 Great round up to get ready for back to school! I think you've got everything covered! Thanks for sharing at All Things Pretty! I do need to start getting organised, the days are flying by. Thanks for the help. What a great list of resources! 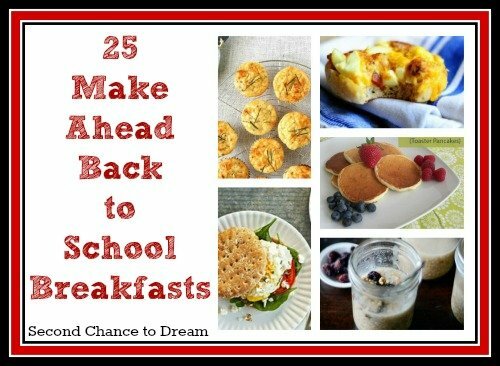 I'm looking forward to those make-ahead breakfast because mornings are def. my Achilles heel. Thanks for sharing with us at Merry Monday this week! wow, what a great roundup. This will help a lot of moms. Thanks for sharing at the #HomeMattersParty! Thanks so much Pam. I appreciate you hosting so I can link up and share. Have a great day! Yes, the ULTIMATE guide!! 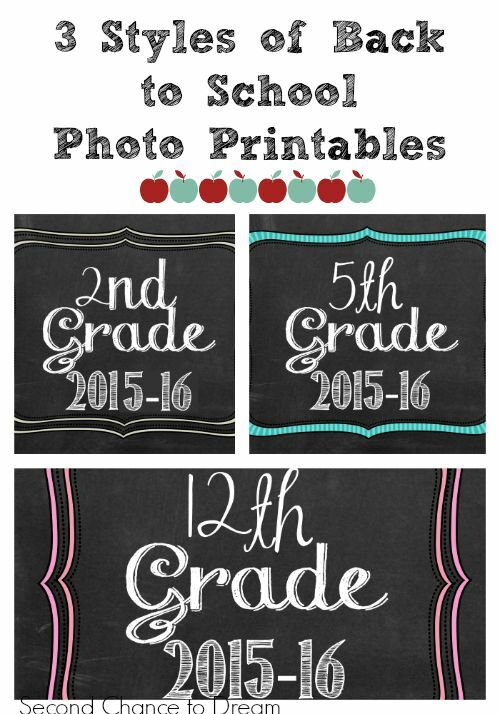 You're amazing, love all of your terrific Back to School ideas! Popping by to let you know you'll be featured this week on #FoodieFriDIY. 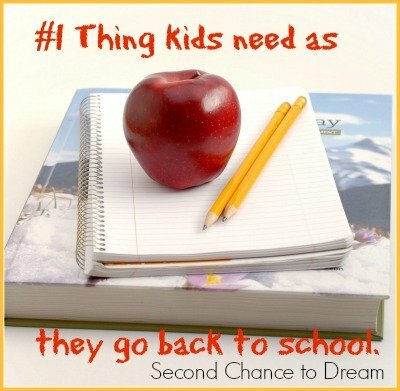 It's all about back to school! Come back and share again this week - we'll be live at 6pm Pacific Time. Have a great week! Oh how exciting! Thanks so much for the feature. Thanks for hosting so I can share. Have a great day.